This will be the last confession of 2017. I’ll wait while you all breathe a collective sigh of relief disappointment. But don’t worry! 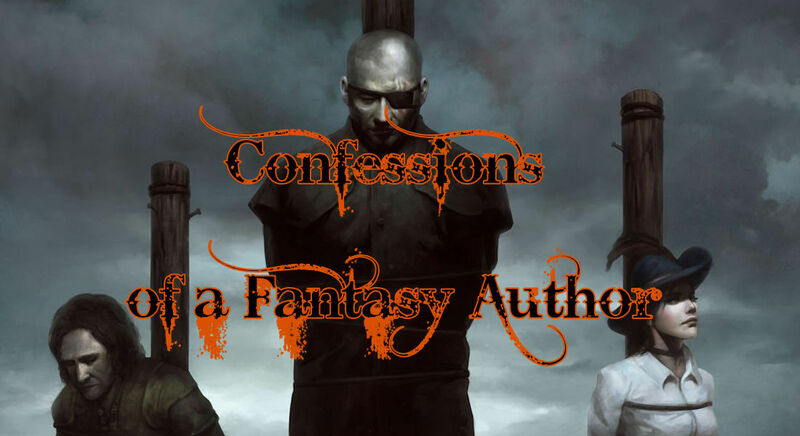 The authory confessions will be back in the new year, with plenty more sinners begging forgiveness. Today we have Jo Zebedee, author of Waters and the Wild, here to bare her rotten soul. I write science fiction and am really bad at some aspects of science. One of my worst is getting muddled about the effects of gravity. If it’s low gravity does that mean more bone density or less? If it’s a gas planet is that more or less gravity than a smaller planet. I do get there (I have a science for dummies book, and long suffering science friends who take questions) but it can lead to interesting first drafts…. I once wrote a smutty flash fiction story about a nun and some waves that might have been a little more… corporeal… than water normally is. And slightly equine…. Anyhow, I didn’t mean to write a smutty story. If I had meant to, it would have been just fantastic. But I’d had a few drinks and I came up with what I considered to be masterful, posted, went to bed. I got up in the morning to comments and sniggers and … I was relatively new to the forum, so that made it worse. On the plus side – at least I made a splash! My other writing sin is possessive apostrophes. I really struggle with them, although I’m getting better. Also, giving some of my characters slightly Northern Irish dialect when they’re not supposed to be. Mostly my copy editor, Sam, catches them and lets me know! Little known fact – I can juggle reasonably well. I can juggle balls, and chuck them under my legs, and manage a few turns with clubs. I studied drama at university and one of our tutors was a street artist who ran a group for learning circus skills. I tried the unicycle, too, but was terrible at it. When I was 14 I wrote my first novel – an environmentally aware piece, a la Whale Nation. And I subbed it to Jonathon Cape, one of the biggest niche publishers in the UK. They were really lovely about it, sending me a letter and telling me to keep going and not give up. Oh, and that they wouldn’t be publishing my delightful piece, either. One for my mum, this. Apparently in my first sports day I ran the wrong way down the sports track. I was 4. It summed up my athletic prowess for life. 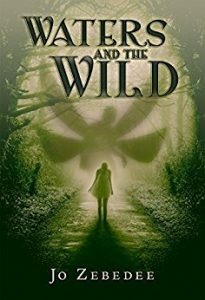 Jo is the author of five books: a Space Opera trilogy, based on the fictional world of Abendau; an alien invasion novel, Inish Carraig, set in Belfast and Waters and the Wild, a psychological thriller with added fae, also based in her native Northern Ireland. She does lots of other things, too, like running a business, being a mum, and is interesting in the concept of human cloning for frazzled people. More about her can be found on www.jozebedee.com and she can be followed on twitter under @jozebwrites.